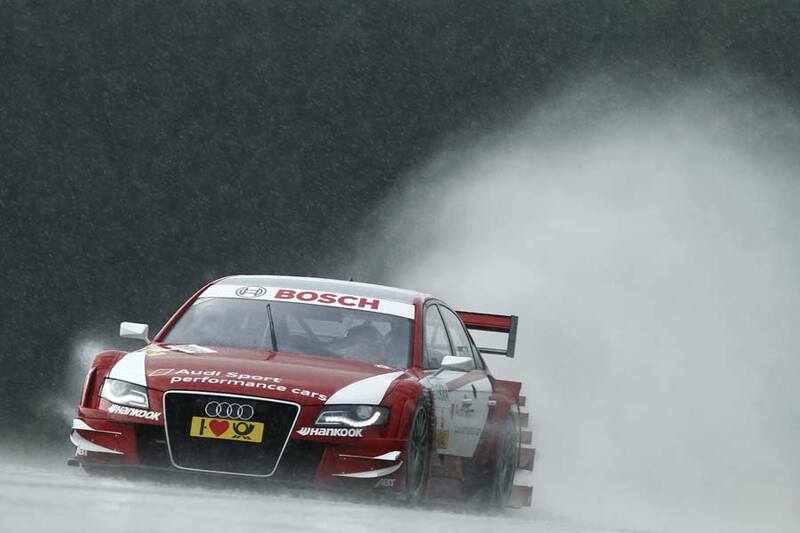 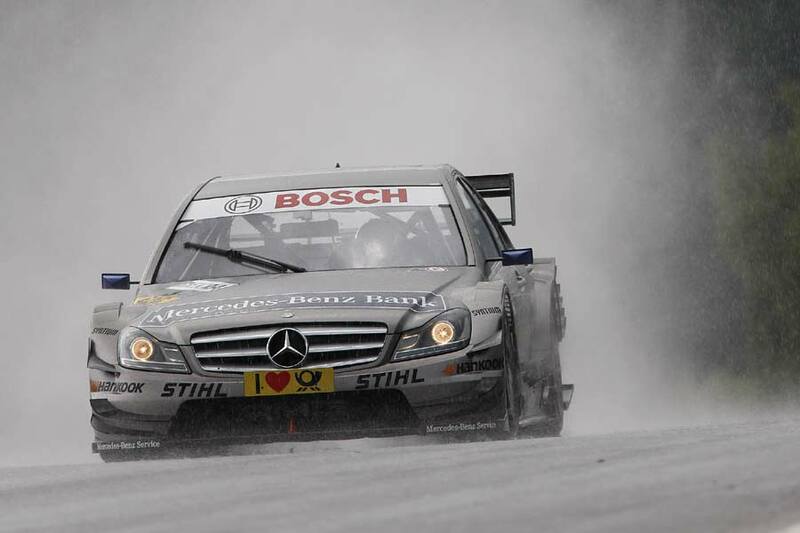 Pole-sitter Martin Tomczyk took his Audi A4 DTM to victory, his first for almost two years, today at Spielberg. 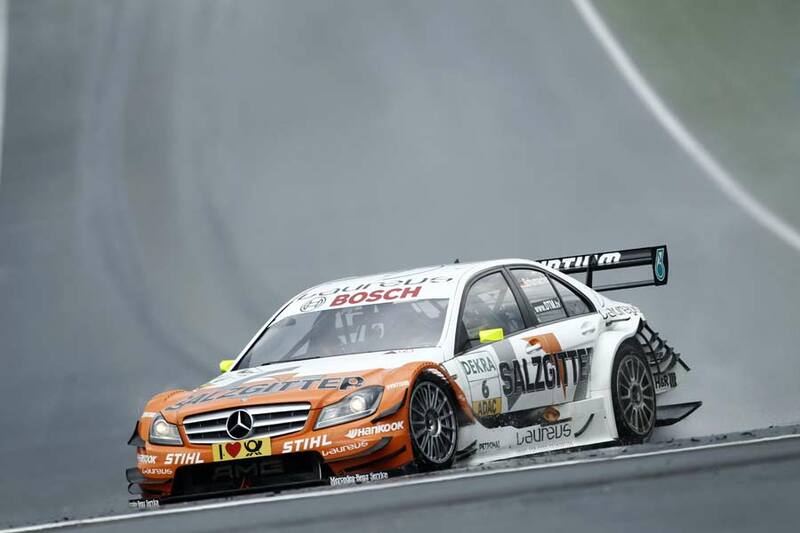 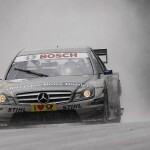 The German driver, who had been leading for most of the race, had built up a four second cushion over Ralf Schumacher at one point, but the Mercedes driver had managed to whittle it down to just 0.4s as the pair crossed the finish line at the Red Bull Ring. 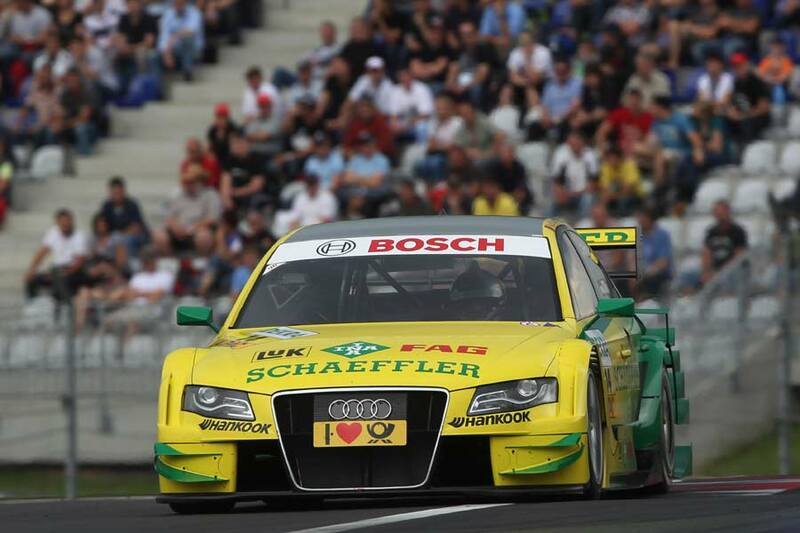 Audi’s Oliver Panis took the third spot on the podium, but the outstanding drive of the day went to championship leader, Bruno Spengler, who climbed from a lowly 12th on the grid to take fourth place.